Kirillawala, Kadawatha, facing Kandy Colombo express way. The land acquired for this project is a 435 perch highland with about 130 Mtr road front and located in Mahara electorate in Mahara Pradesiya Sabha administration. - 24 hour security and all other common facilities. - Tap Water and all facilities available. 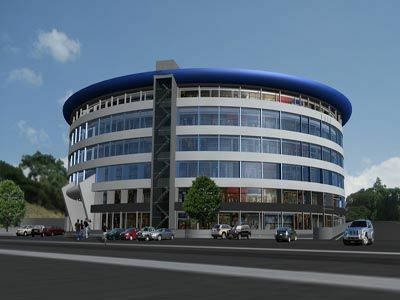 Gampaha Development Co (Pvt) Ltd. Sanasa Square, Court Road, Gampaha.